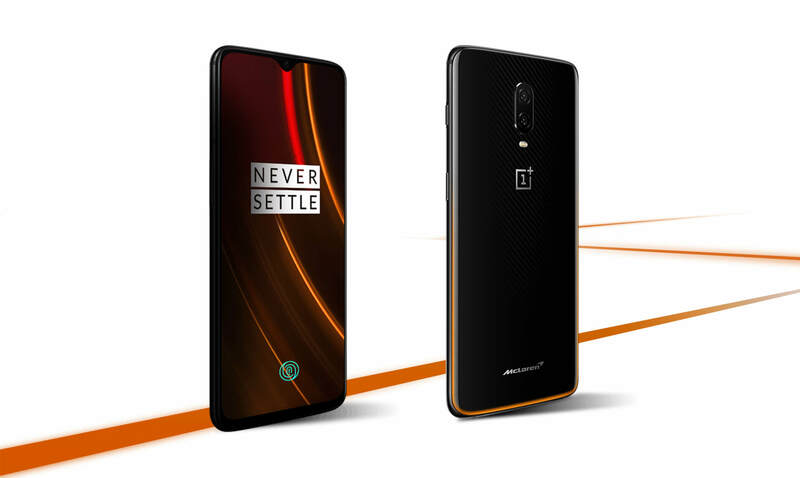 Recently, OnePlus announced the McLaren Edition of the OnePlus 6T and this special edition comes with slightly different looks, thanks to the carbon fiber under the back glass and those orange accents. Along with this, the phone features 10GB RAM which is an overkill but hey, it’s a numbers game, right?. Anyways, like every OnePlus smartphone, the McLaren Edition of the 6T comes with a set of unique wallpapers that you won’t find on the normal OnePlus 6T. If you liked the OnePlus 6T McLaren Edition Wallpapers and want to get them, them here in this article, we have shared all of them. As always, a ZIP file is linked at the end of the article which contains all the wallpapers.